Tavua created a major upset of the Vodafone Premier League last weekend beating a star-studded Suva 1-0 at Garvey Park on Sunday. Suva, after beating defending champions Lautoka in their first game, looked favourites. 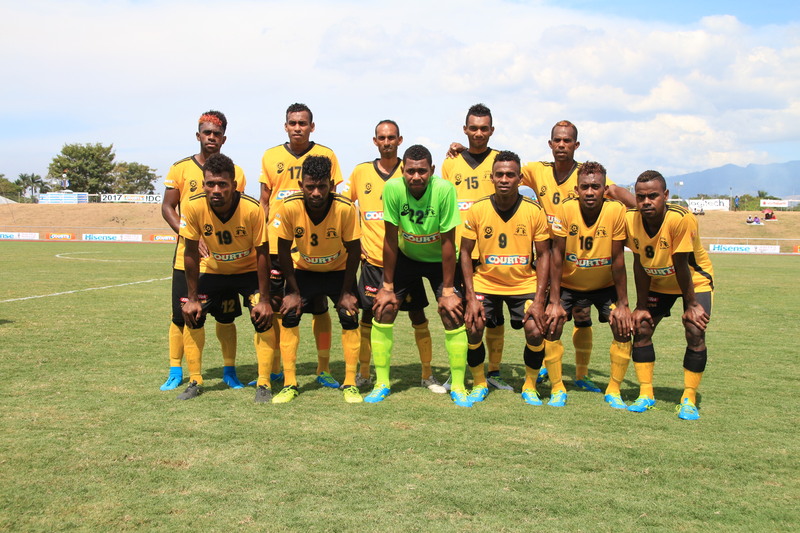 It was in the 30th minute when Temesi Tuwai broke the hearts of the might Suva fans and players which registered Tavua their first win of the season. Tavua was later reduced to 10 players when Sairusi Nalewadonu received a red card in the 50th minute. Suva tried tooth and nail, but failed to find the much-needed goals.